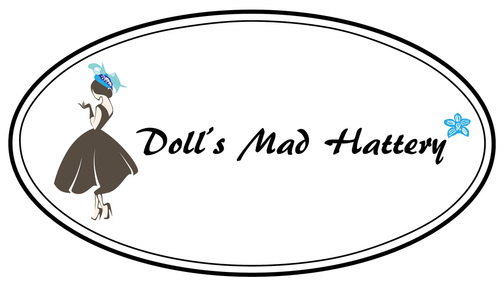 ﻿Doll's Mad Hattery is a Midlands based millinery company. 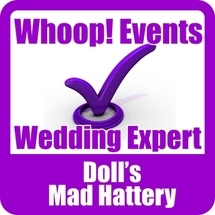 We create beautiful bespoke cocktail hats, bridal headpieces and fascinators to match any outfit. 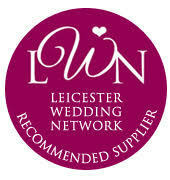 We love vintage sparkles and old lace and have a large collection of ribbons and old brooches. We make one off pieces, so you won't turn up to a wedding and see somebody else wearing the same. Whether you're going to a party, looking for something for bridesmaids or you're the bride, we can create something to perfectly finish off your outfit. A regular Whoop! Events exhibitor.